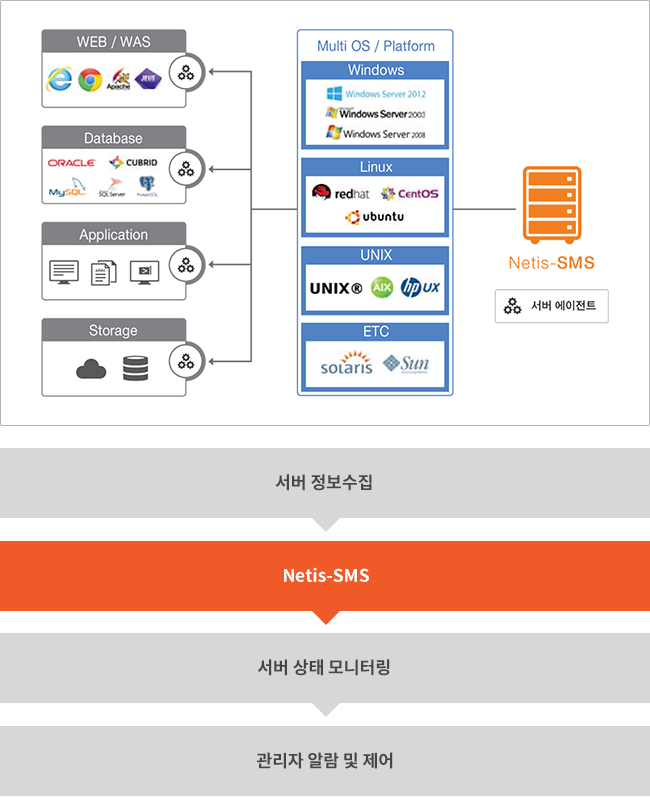 NETIS-SMS(Network Intelligent SMS) is an advanced intelligent network server management system. 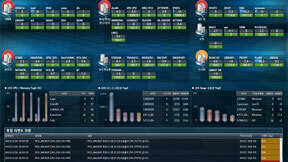 It monitors servers in real time and detects any change of a server, CPU, response time, performance, malfunction, etc. It manages malfunction, performance and configuration of server equipment. Users can monitor servers with icons on a topology map. It estimates NFS / CIFS file system response times, NIC traffic volumes, file system usage rates and CPU performance data of each server. It offers various ways of alarms when any deviation from each baseline occurs. Users can also check malfunctions with the real-time malfunction event in a usual time. It can be established in combination with NMS, FMS, TMS, etc. When they are combined, event and malfunction information is also integrated and managed together. 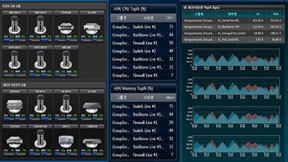 Independent monitoring preference setting for each server system, each monitoring item(CPU, memory, disk, file system, I/O, process, service, etc.) and each instance. User-script-based monitoring without modification of software agent according to newly added monitoring item facilitates expansion of server observation modules.